A key element of any lease is often attached as an exhibit, and often given little recognition by the parties and their counsel. That could be a major mistake. The “work letter” is the construction exhibit which spells out each party’s construction obligations and often addresses construction allowance money given by the landlord to the tenant. Since the work letter is a construction document, it is essential that the attorneys and the tenant and landlord’s representatives involve the construction departments in its creation. Our firm is unique in that as a boutique firm specializing in real estate and construction, we have significant in-house capabilities in both of these areas. Unfortunately, many real estate lawyers are not terribly well versed in construction law issues, and this could result in serious and unintended consequences for the parties. Design professionals and the tenant’s contractors should also be consulted in order to obtain their input on what is achievable. Timelines for permitting, construction and other key elements are involved, and only parties who are experienced in these areas know what is realistic and achievable. Negotiating fictitious timeframes can have serious financial repercussions to all parties. 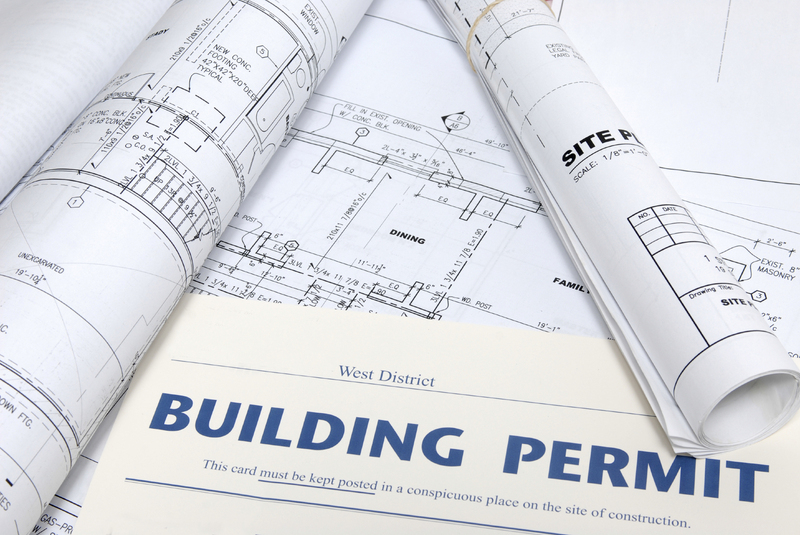 One of the key elements is the drafting and approval of plans. The tenant wants to make sure that its brand and look is consistent throughout its stores. Meanwhile, the landlord wants to preserve the quality of its center and ensure that the construction will be first quality and in accordance with all of the applicable building codes. This often results in a process in which the tenant drafts the plans, which the landlord reviews and approves. Another key issue in the work letter entails who is in control of the construction process and who controls the disbursement of construction funds and their timing. The tenant will want to fund its construction for the allowance funds, while the landlord will want to have the tenant advance the monies and reimburse them at a later time. Where the negotiations end is generally based on the negotiating and financial strength of the parties. While generally the landlord will not agree to any up-front payments, it may agree to disburse along the lines of a construction lender as the project goes along, with the majority of the monies being paid at the end to assure itself that the improvements will be built and that the contractor is being paid, thereby avoiding liens on the project. There are a number of other key issues that are essential to a good work letter. The other real estate and construction attorneys at our firm and I have a great deal of experience with these construction-related issues in commercial leasing, and we write about this and other important legal and business issues impacting Florida commercial real estate in this blog on a regular basis. In order to automatically receive all of our future articles, we encourage industry followers to submit their email address in the subscription box at the top right of the blog.